Self-service is a necessity to control contact center costs. 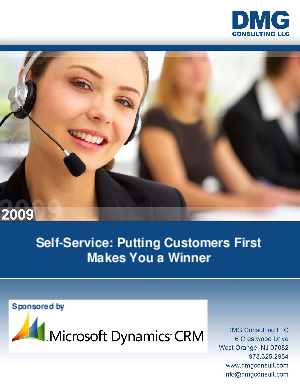 But many customers today consider it a right, preferring self-service to speaking to live agents. While the new generation of self-service applications for the Web and IVR is excellent, successful self-service programs will depend on giving customers choices and striking the right balance.